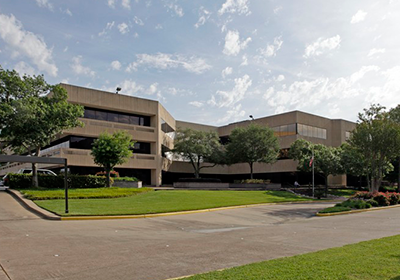 We are in the heart of the Houston Galleria area, in the Sage Park office building, located at the intersection of Sage Road and Chevy Chase, between Westheimer and San Felipe. All visitors can park in the spaces surrounding the outside ground level of the building. There is no fee for parking. Office building closes at 6:00pm each day.